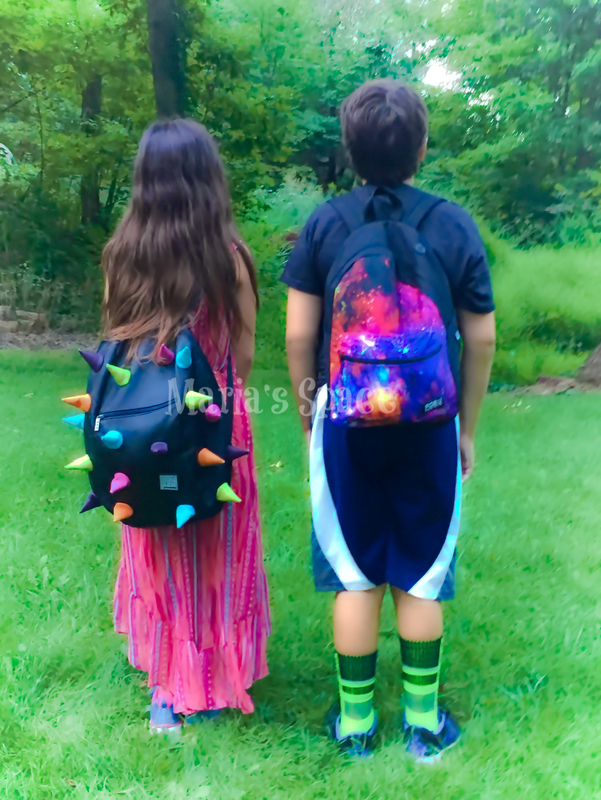 BETHESDA, MD (Sept. 19, 2017) — Schools are in session across the U.S. and more than 79 million backpack-carrying students are settling into new routines – some of which include bringing the same items home each afternoon. Think the books and school supplies that your child is carrying in a backpack slung haphazardly across one shoulder are harmless? Think again. Heavy loads can cause injuries and low back pain that often lasts through adulthood. Thousands of students, educators, parents, and health professionals will mark National School Backpack Awareness Day on Sept. 20 with backpack weigh-ins, backpack check-ups, activities, and special events.